Nääs Fabriker is perhaps best known for its beautiful hotel. Housed in a cotton mill from the 1900s century, it is truly unique and the rooms are indeed nothing less than spectacular. 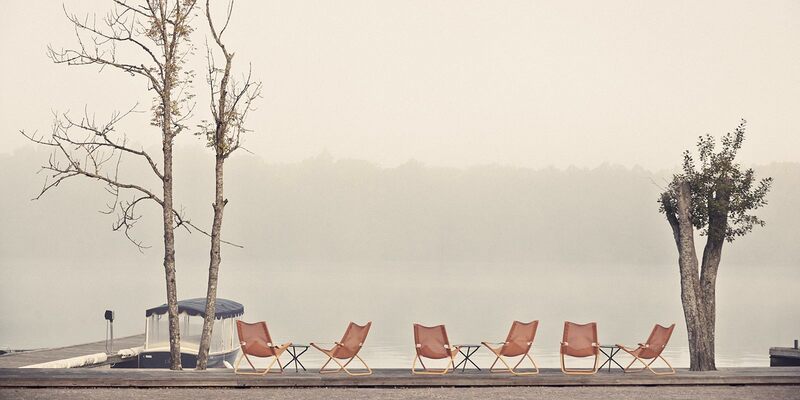 Nääs Fabriker Hotel & Restaurant is beautifully situated right next to lake Sävelången in a cotton mill from the 1900s century. Without exaggeration, a hotel like no other; beautiful, cozy and well-designed rooms throughout. It offers rooms with over 15 feet in height, rooms with roof terrace and views of the lake, bathroom with the same beautiful view and rooms that are over 135 square feet in size. In combination with our delicious food, friendly staff and a range of leisure activities, we promise an experience that is exceptional. The hotel houses a total of 81 rooms. All rooms are equipped with comfortable beds and the finest bed linen with combed Egyptian cotton sateen from Dream Silk. Our luxurious terry bathrobes are from Guestify. The majority of the rooms have views of the lake Sävelången from both the bedroom and the bathroom. All rooms have bath / shower, TV, hair dryer, mini bar, coffee / tea maker, safe and wireless networks. All bathrooms are also equipped with TV and radio sound. All rooms are smoke and pet free. We have divided our rooms into four categories: standard, deluxe, superior, suite and vision. 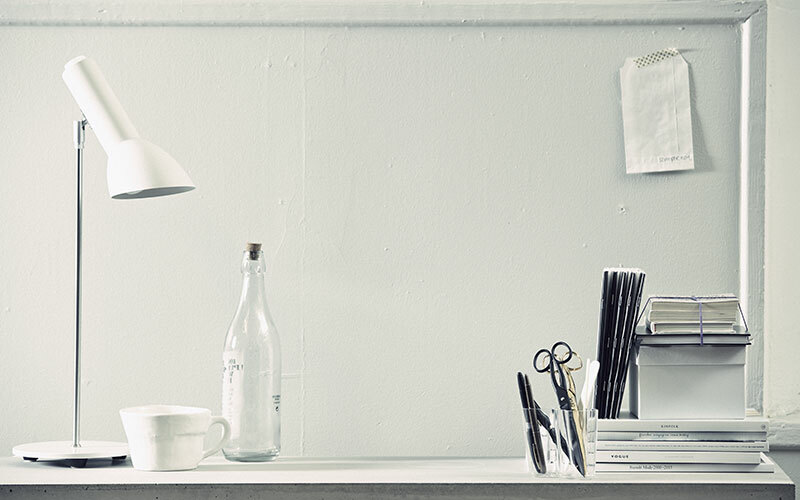 Vision room is a cozy room of about 90 square feet with a design inspired by Scandinavian nature. Special care has been taken to adorn the unique and beautiful bathroom. The vision room is windowless and perfect for those who appreciate a snug, cozy room and the comfort of sleeping in a dark room. Our standard rooms are inviting and cozy thanks to the beautiful fabrics and lavish interior. The generous ceiling height of 12 feet and large mullioned windows to the ceiling gives the room an airy brightness. Our standard twin rooms have two separate beds and the same beautiful fabrics and lavish interior as our standard double rooms. The beautiful mullioned windows gives the room an airy brightness. Our superior rooms are located on the third and fourth floor with a beautiful view of the lake Sävelången. The colours of the rooms are in bright tones, giving a spacious and luxurious feeling reinforced by large windows. Two of the rooms offer round beds. Our two deluxe rooms has beautiful spaciousness and are decorated in an exquisite manner. The rooms are located on the third floor with a beautiful view of the lake Sävelången and large windows making it bright and inviting. Our deluxe corner room has beautiful spaciousness and are decorated in an exquisite manner. The room has a size of more than 135 square feet with three large windows to the ceiling, making it bright and inviting. The room also has a large sitting area, which might also serve as a meeting and conference room. Our deluxe loft room consists of two floors and is beautifully decorated with lots of textiles and warm colours. The room has a 15 feet high ceiling and beautiful mullioned windows. Downstairs you find the living area with a sofa and table and on the upper floor you have the bed and bathroom. The room is equipped with a TV on both floors. Our suites are individually and spectacularly decorated. All the suites have a beautiful view over the lake, some have a ceiling height of over 15 feet and a few with a room size of 135 square feet. One of the suites is a generous corner room with a loft where you sleep and has a luxury bathroom; downstairs the room offers a large seating area, TV and toilet. The hotel restaurant is an experience in itself. With the beautiful glass veranda facing the lake and the large interior spaces divided by fabrics from the ceiling, the restaurant has a very special atmosphere. The restaurant and the kitchen are indeed designed with attention to every detail. In total we have space for 180 seated guests in the dining room and on the veranda. We serve breakfast, lunch and dinner and on Sundays also brunch. 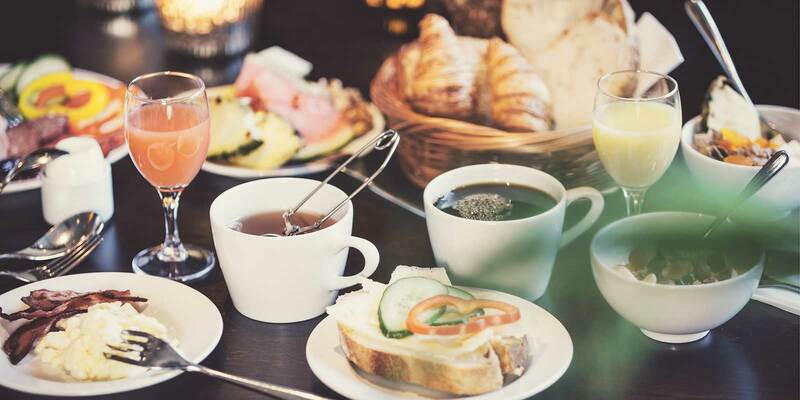 The breakfast is always included in the room fee and consists of a lovely buffet of homemade bread, waffles, herring, salmon, cold cuts, hot foods like bacon and scrambled eggs and fresh fruit in season. In other words, everything a perfect hotel breakfast shall contain. 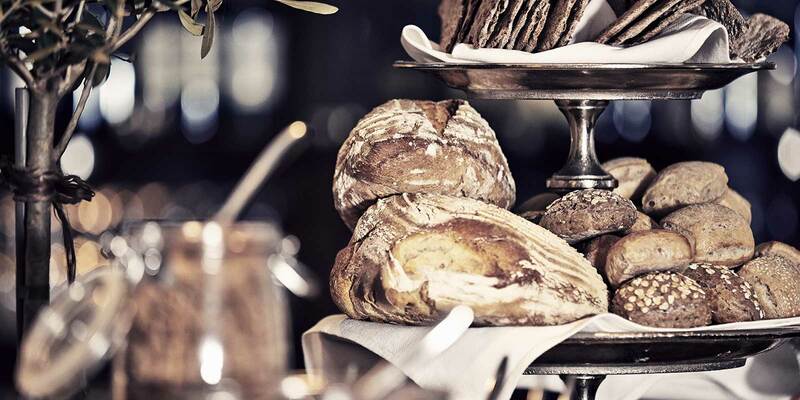 We recommend you to make dinner reservation over the phone + 46 31-799 63 20. Read more under “Eat” where you will find menus, hours and other information. Throughout the year we offer a range of both recurring or temporary hotel offers. During the great feasts, such as Midsummer, Christmas and Easter, we have additional special offers, which we publish both on our website and on our Facebook page. Nääs Fabriker Hotel & Restaurant is open and celebrates all of the national holidays except for the days just before and after Christmas. We offer a conference stay with a three-course lunch and three-course dinner with accommodation in well-designed rooms, in most cases with a view over the lake. 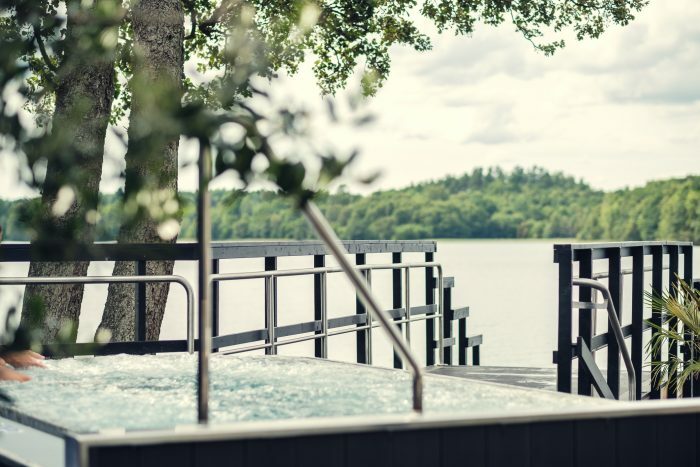 When visiting us at Nääs Fabriker we would particularly recommend the wellness area and the shops in the area, just a stone's throw from the hotel.